This is the fourth generation Lone Peak that I have run in, and they’ve been getting progressively better so I was very excited to try these shoes out. In particular I was looking forward to the durability improvements and all new outsole. While the previous generation shoes have lasted me well beyond the expected 500 miles, there was a persistent issue with the tread falling apart and my feet creating holes in the upper. The Lone Peak 3.0 looks promising however as the upper now has an overlay wrap (the black material in the photo), without any significant increase in stiffness or decrease in flexibility. I’m also in love with the updated color ways since the previous generations weren’t my favorite colors, more on that below. Compared to the previous version which had ridiculously long shoe laces, these laces appear to be a more appropriate length. The shoes are listed as weighing 9.7oz/275g each. 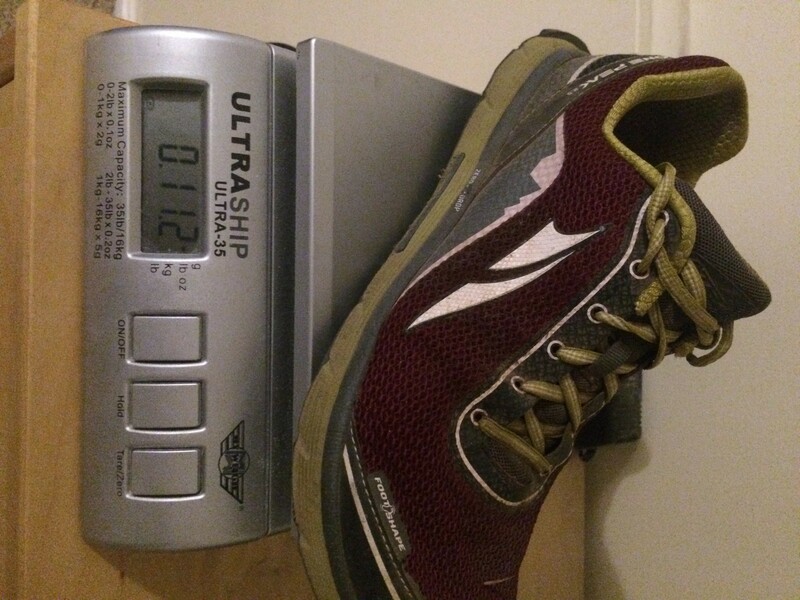 My shoes (size 10.5) weighed 11.1oz/314.6g each, which makes them .1oz/2.8g lighter than the previous generation in the exact same size on the exact same scale (see pics below). It’s impressive that the 3.0 weighs less than the 2.5 considering the additional material wrapped around the shoe to improve durability. My guess is the weight savings come from the thinner material used around the heel cup, but that’s purely speculation. One of the undocumented changes in the Lone Peak 3.0 compared to previous generations is a general narrowing of the entire upper. In previous generations, the fit through the mid foot and heel was reported as being “sloppy” by many people on social media, although I never seemed to notice it personally. This new generation is noticeably narrower through the heel and mid foot, while retaining the same foot shaped toe box. Even though I didn’t notice previous generations feeling loose, the new fit of the Lone Peak 3.0 feels excellent to me. I definitely notice an improvement in control and stability thanks to the shoe being a bit tighter in the heel and mid foot. 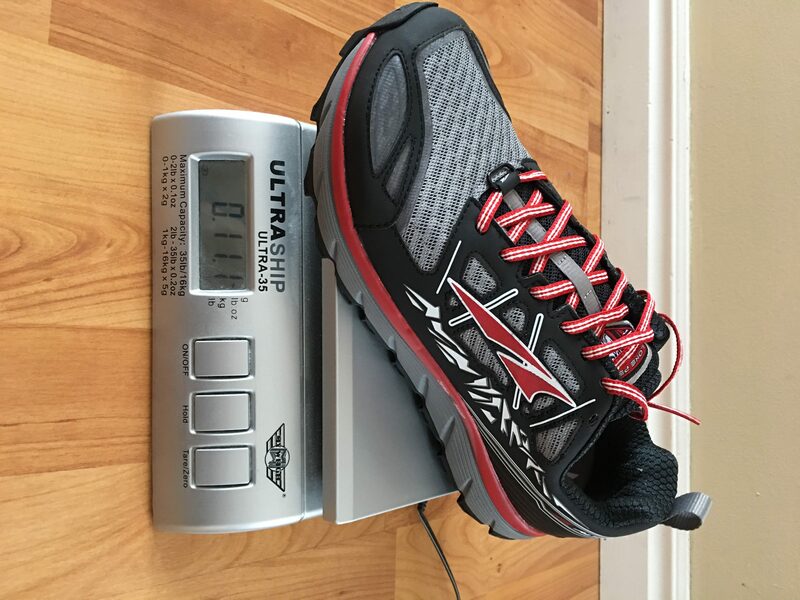 Unfortunately not everyone has the same shaped foot though, so while these improvements work perfectly for me, I have heard reports from Altra customers that the new fit is too narrow for them now. As with all shoes, make sure you try them on for yourself and see how they fit. This is a great use of the 30-day guarantee offered by Altra. My review pair were Orange which I liked and my second pair I purchased are Black/Red which I really like. 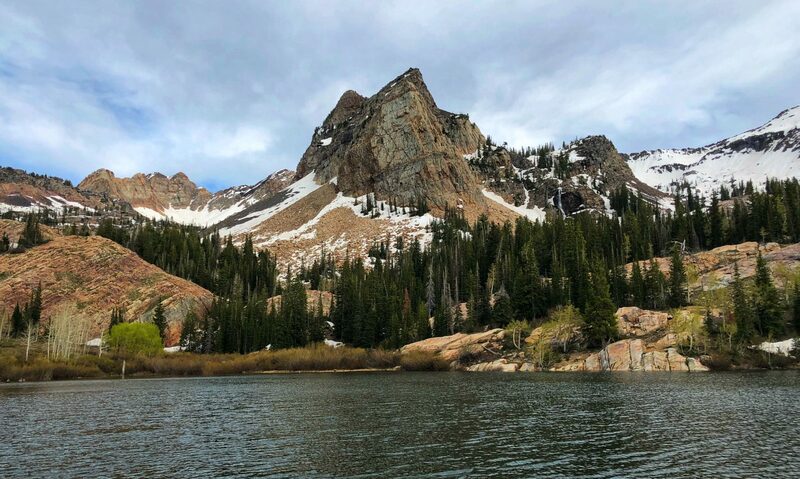 To date, I’ve put about 495 miles on the Lone Peak 3.0 on trails all over the Wasatch, and I have to say I continue to be impressed with the Altra Lone Peak model. The durability issues in the outsole were resolved in the previous generation, and I’m happy to report the 3.0 outsole is just as durable. More importantly, the durability problems with the upper appear to have been resolved, at least for most people, thanks to the new overlay which strengthens what used to be the weak spot for me. The material did show some wear after 495 miles, but my foot has not blown through the upper yet like it has in previous generations. Overall, I’m very happy with the durability of the Lone Peak 3.0, so much so that I just ordered a second pair (which I paid for). 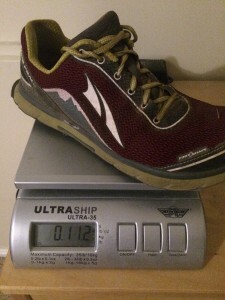 I still think this is one of the best shoes in the Altra line-up, and my love affair with the Lone Peak continues. 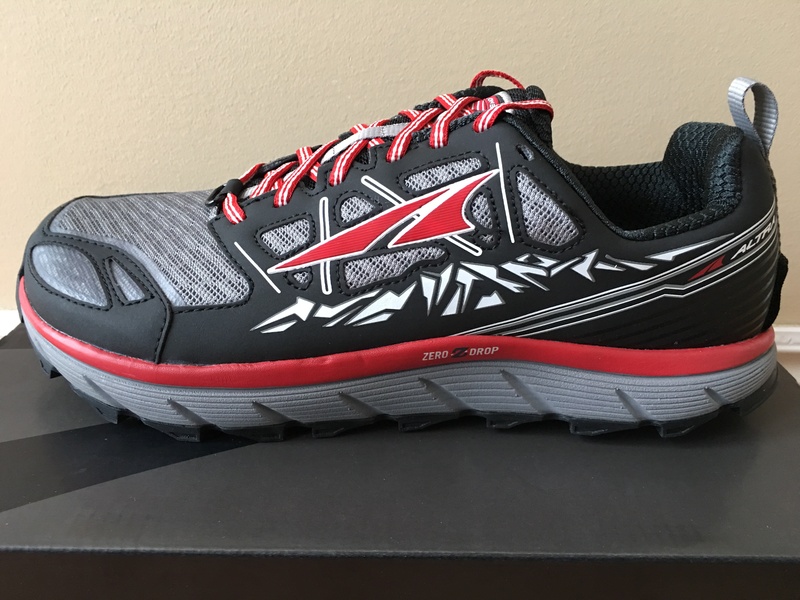 Through incremental improvements over 5 generations, Altra seems to have finally found the perfect combination of fit, durability, and traction in a trail shoe and I’m excited to see what the future holds for the Lone Peak. I wouldn’t hesitate to recommend this shoe to anyone. 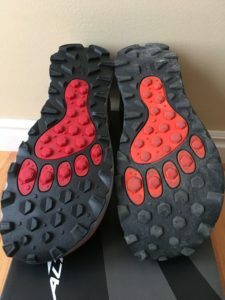 Just like my request in my review of the Lone Peak 2.5, put the new Vibram outsole on the Lone Peak and I will never buy another brand of trail shoes! 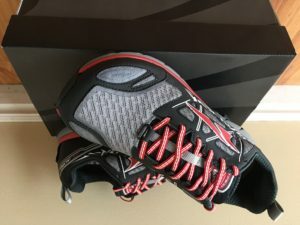 Do you run in Altra shoes? Have you tired out the new Lone Peak 3.0? Let me know your thoughts in the comments below! 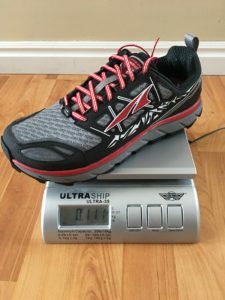 Could anyone please compare his foot length, the length of his Lone Peak 3.0 insole and the numbers in Altra size chart?